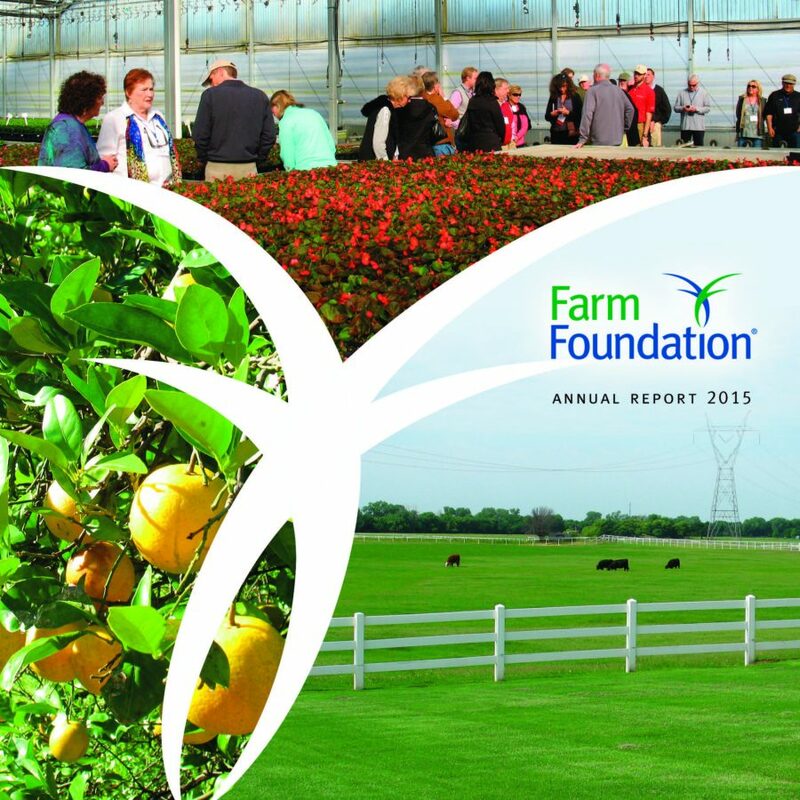 For more than eight decades, Farm Foundation has helped public and private leaders navigate the challenges and opportunities of change. 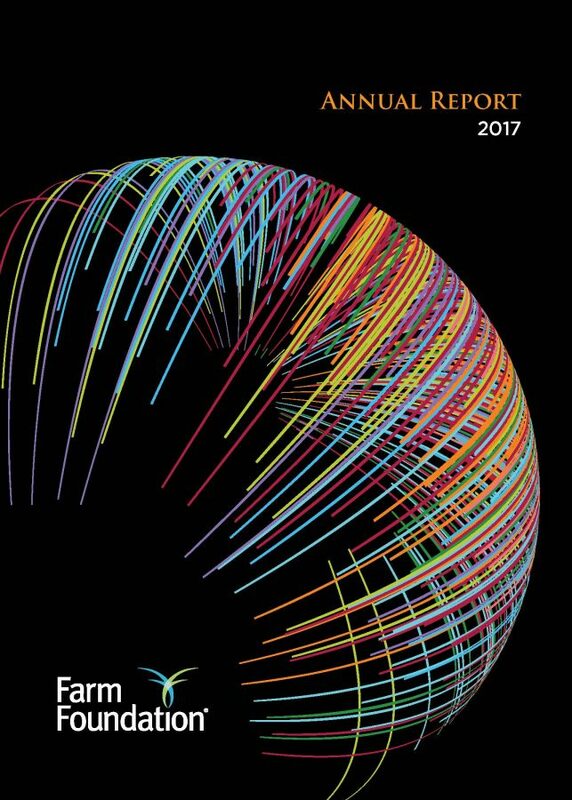 Farm Foundation is today’s conversation catalyst for U.S. food agriculture, leading discussions of critical issues shaping the future. 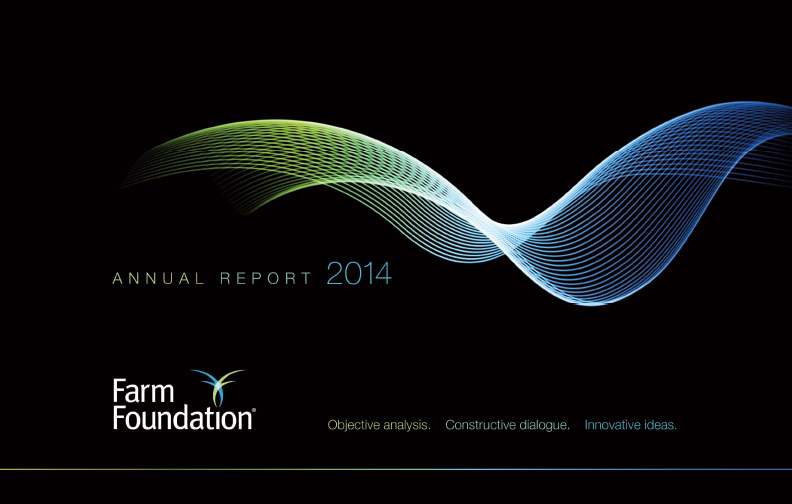 We bring diverse stakeholders to the table to share perspectives and identify common ground. 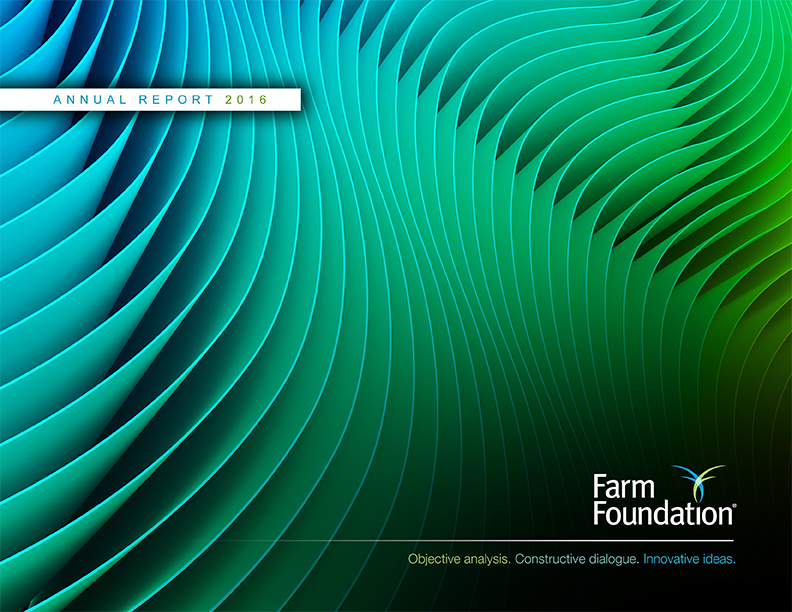 Farm Foundation is an agricultural policy institute cultivating dynamic non-partisan collaboration to meet society’s needs for food, fiber feed and energy. 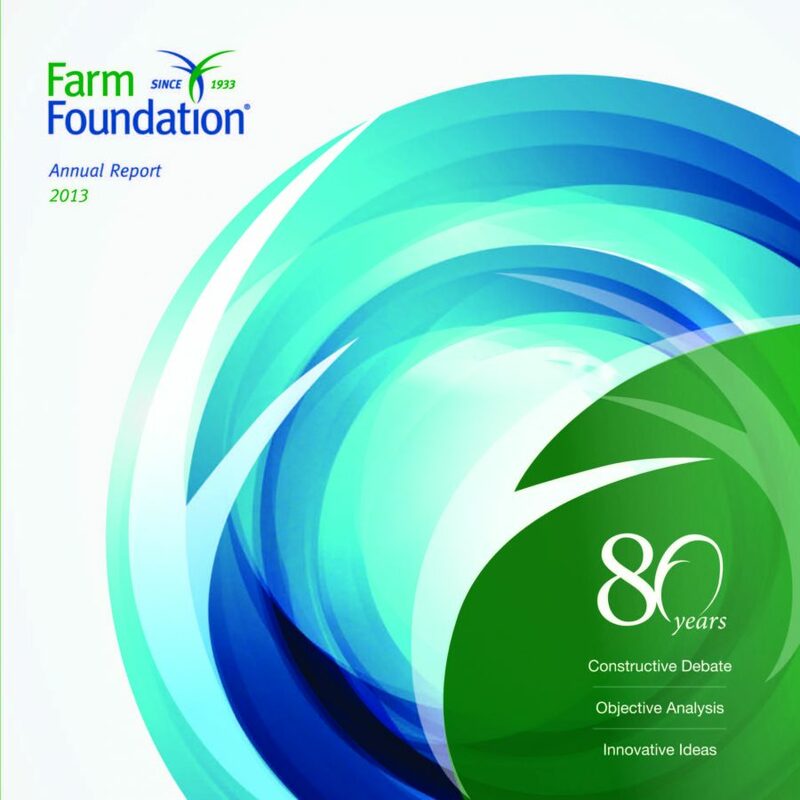 Since 1933 we have connected leaders in farming, business, academia, organizations and government through proactive, rigorous debate and objective issue analysis. Sign up to receive our newsletter for the latest Issues, Projects, Forums and Events. Your financial support strengthens the ability of Farm Foundation to address rapidly evolving issues impacting agriculture, the food system and rural communities, helping public and private leaders prepare today to thrive tomorrow. 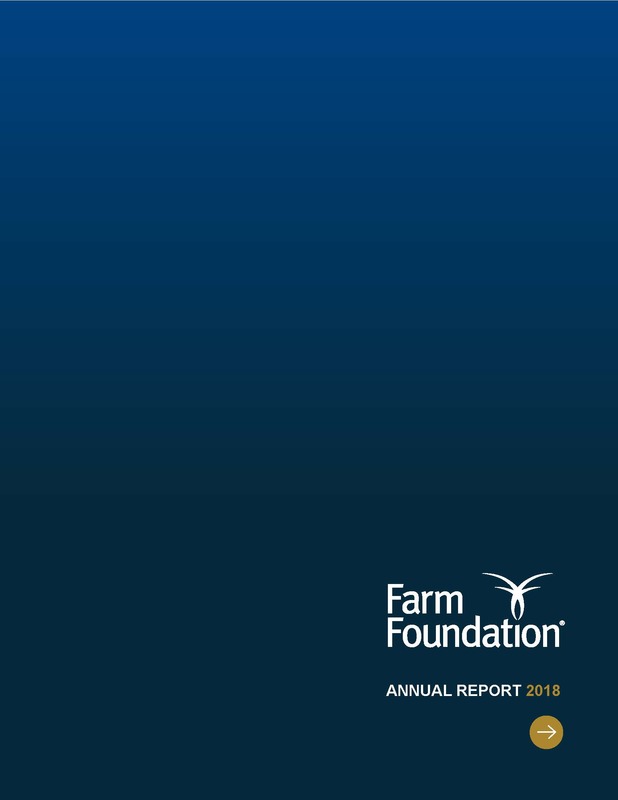 Farm Foundation is an agricultural policy institute cultivating dynamic non-partisan collaboration to meet society’s needs for food, fiber, feed and energy. Since 1933, we have connected leaders in farming, business, academia, organizations and government through proactive, rigorous debate and objective issue analysis.